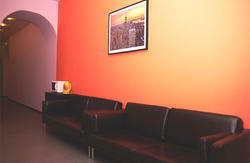 The spacious economy class hostel, quiet, tranquility and home care. 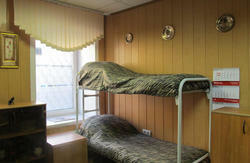 The hostel is located on Vasilevsky Island of St. Petersburg, just a short walk from the metro station 'Vasileostrovskaya.' At 100 meters from the seafront of the University. 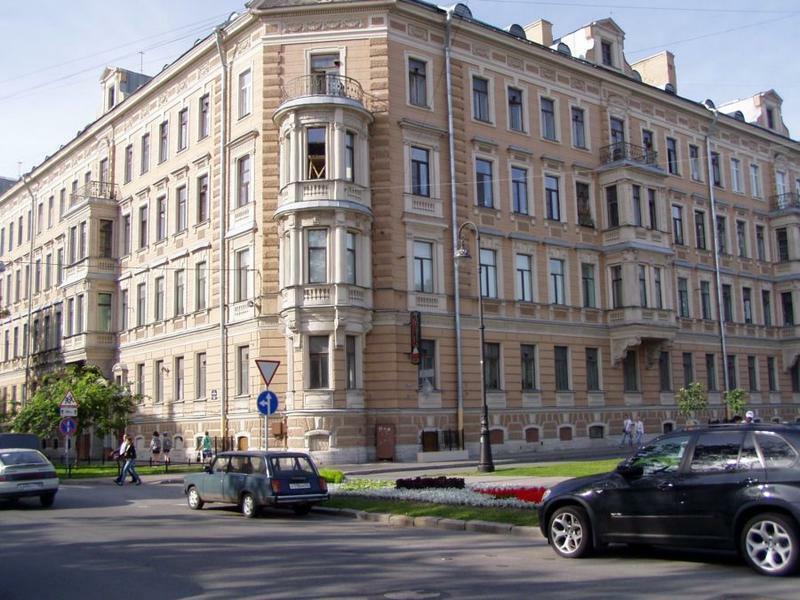 In walking distance are: Arrow of Vasilevsky Island, Palace Bridge, the bridge of the Annunciation, the Palace Square, the Hermitage Museum and other attractions, lived across the street, our President VV Putin. It features a fully equipped kitchen with stove, refrigerator and microwave, bathroom and shower room .. The reception is open around the clock. The hotel staff will order you a taxi or arrange a transfer to / from airport and railway station. Perhaps the population of groups. * For group bookings and longer stays a discount system. In the case of free rooms after 12:00 pm (late check-out) an additional fee will be charged in accordance with the tariff policy. The extension is subject to availability.